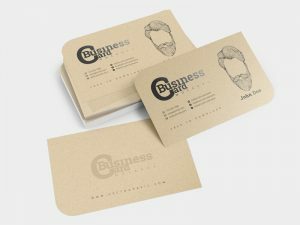 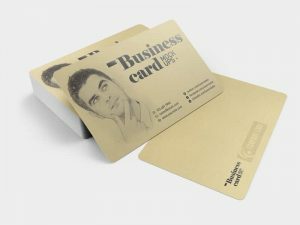 Time to share more freebie, here is a package of Various Business Card Mockups with five different type of business cards. 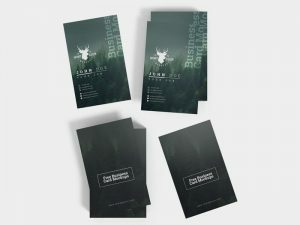 With 3500 px and 300 DPI, it’s quite sharp enough to showcase your business card designs. 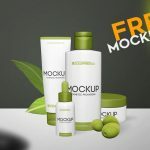 Simply place your flat design or create it directly on the smart object layer, change the background color, adjust the shadows and highlights with ease to fit your need. 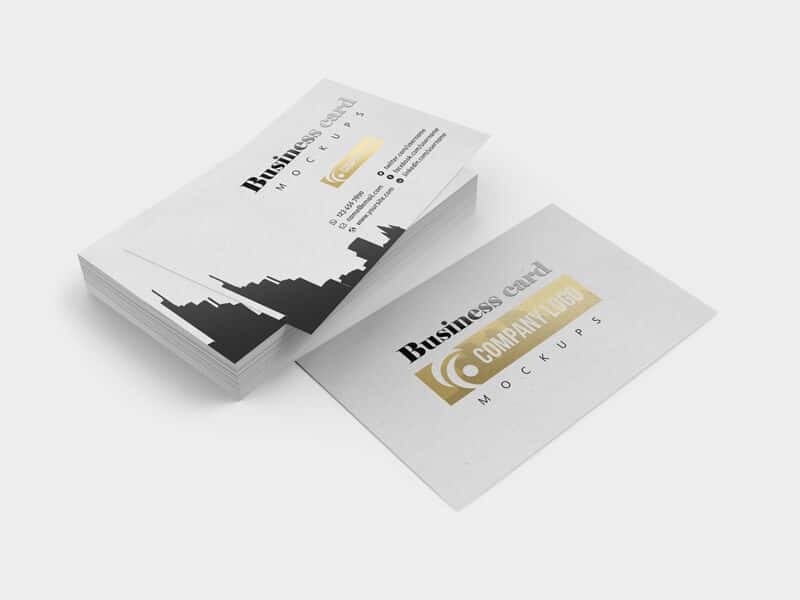 If you want to edit this Business Card Mockup, install Adobe Photoshop CS4 or higher version.